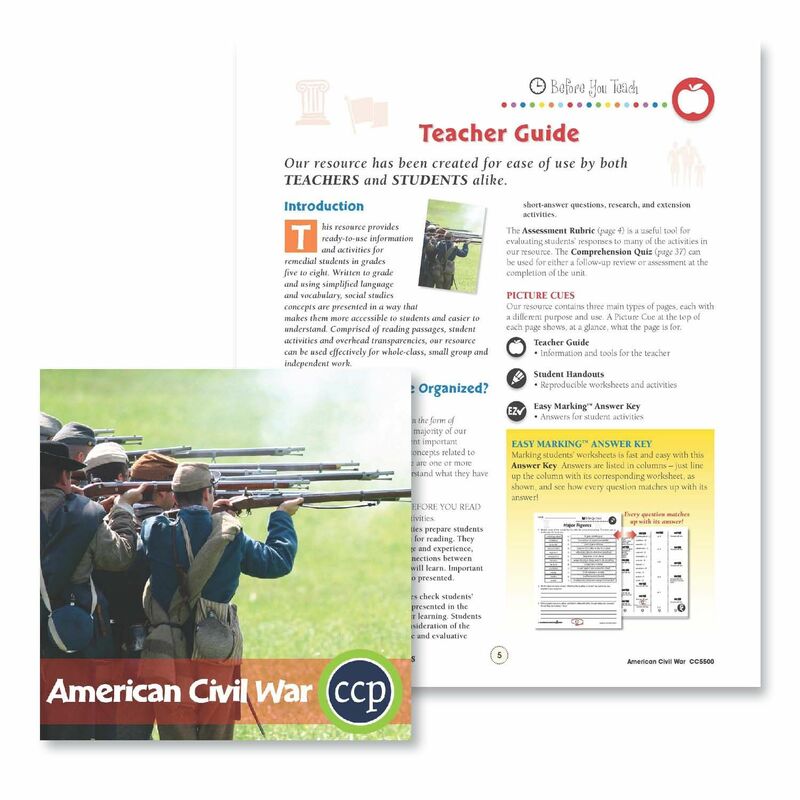 CCP Interactive ready-made lesson plans are popular among teachers due to their consistent format and teacher guide inclusion. 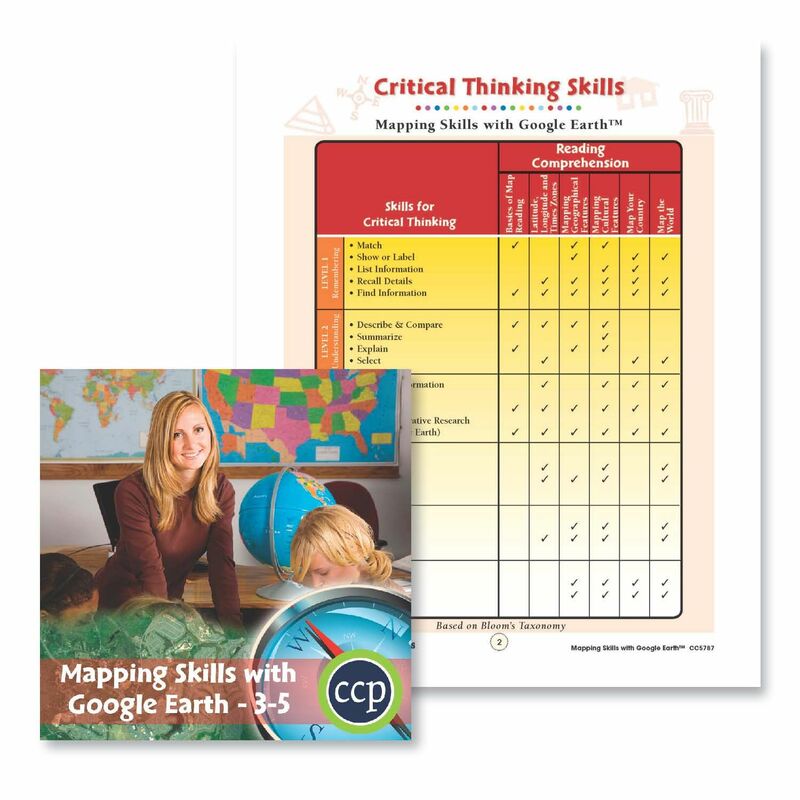 Each resource comes equipped with an informative Teacher Guide that includes built-in tools for student assessment. 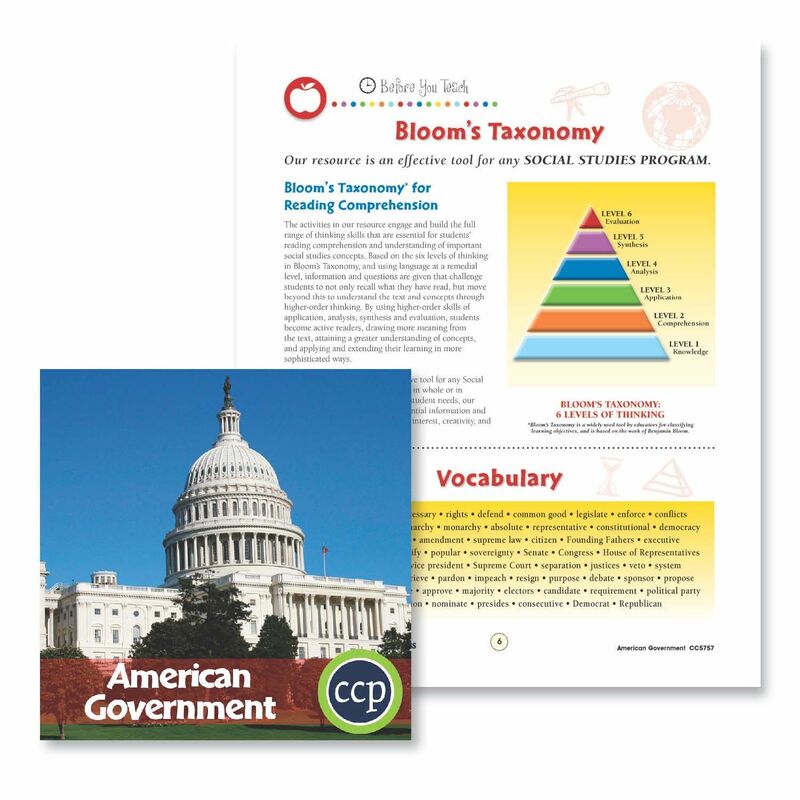 Learn more with these free sample teacher guide pages. 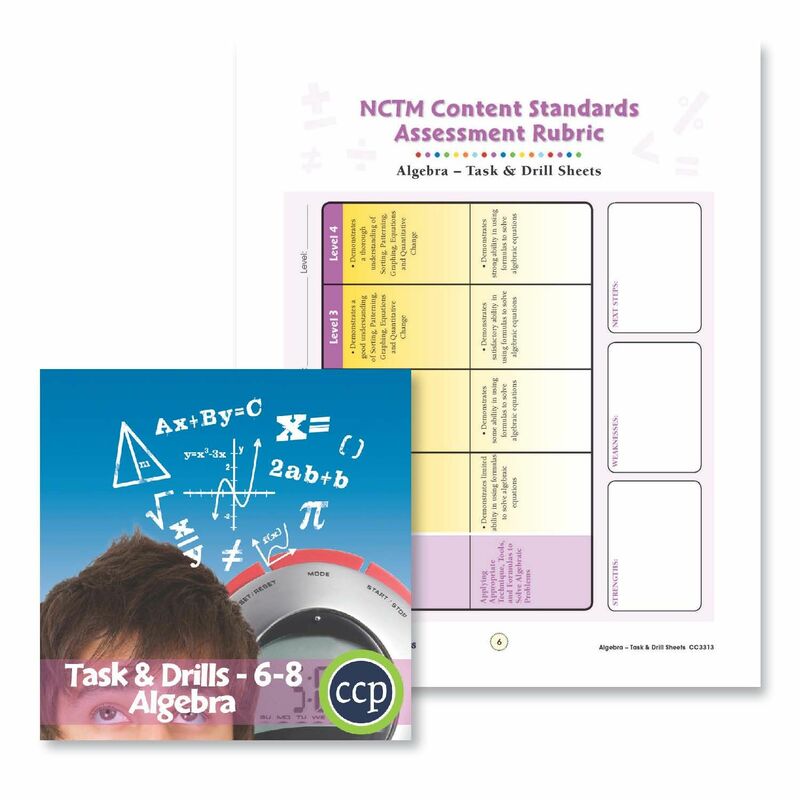 The NCTM & Critical Thinking Skills Rubric shows you how each section of the resource aligns to these standards. Read on to learn about CCP Interactive's Teaching Pedagogy.